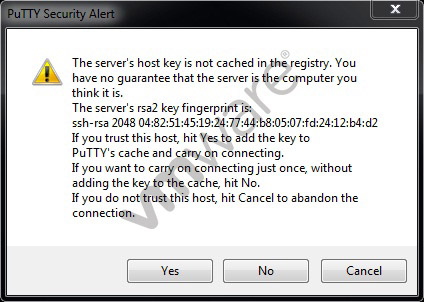 Which two Identity Sources are available to add for vCenter Single Sign-On authentication? Correct. When using IP-hash load balancing, do not configure standby uplinks. Where is the documentation to support this? According to VMware here: https://pubs.vmware.com/vsphere-60/index.jsp?topic=%2Fcom.vmware.vsphere.networking.doc%2FGUID-523FDFBD-EAEC-44A5-9451-F63EB792F156.html "You must set all uplinks from the team in the Active failover list . The Standby and Unused lists must be empty." Tom198 is correct c is the right answer: http://vsphere-land.com/news/nfs-4-1-support-in-vsphere-limitations-and-caveats.html for reference. Answer is C. Note: You cannot create VMFS3 datastores in vSphere 6.x. Even though existing VMFS3 datastores continue to be available and usable, you must upgrade them to VMFS5. What happens to the virtual machine's resource settings when it is moved into the pool? B. The VM's reservations and limits are ignored and removed. ✑ 50 of the virtual machines are in a resource pool named Finance. ✑ 50 of the virtual machines are in a resource pool named QA. B. vSphere Replication uses the virtual machine's snapshot instances to define the target site Point in Time instance based on the retention policy that you specify. the administrator use to renew the DHCP lease?